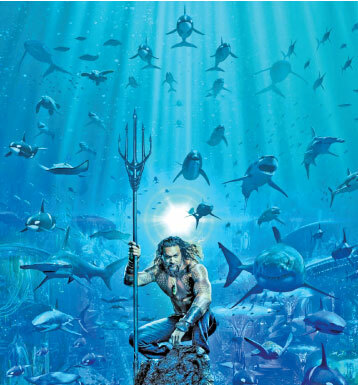 The upcoming ‘Aquaman’ movie is still doing PR for the king of Atlantis, which means now seahorses are forbidden. They must become sea dragons. ‘Aquaman’ will be releasing on December 21.